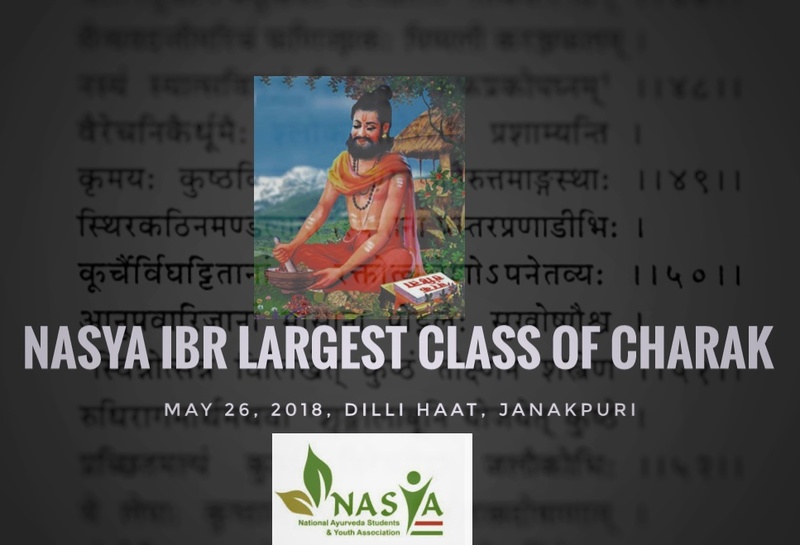 Around 10 days remaining, a large number of Ayurveda practitioners and students have shown interest in attending the Largest Class of Charak Samhita being organized by NASYA in association with the International Book of Records (IBR) and Vijnana Bharati on May 26th at New Delhi. It is first of its kind event that aims to emphasize the relevance of Charak and his classical Samhita texts for becoming better Ayurveda practitioners. Embarking on their career journey, young Ayurveda students as well as practitioners often sideline the importance of original and classical texts and mostly study textbooks. This denies them the chance to develop intuitive and comprehensive insights into this age-old and time-proven health science in a substantial way. NASYA IBR Largest Charak Class of Charak event is an attempt to enthuse the right spirit in approaching Ayurveda with an scholarly aptitude. NirogStreet spoke to Shri A. Jayakumar, Secretary General, Vijnana Bharati for his views on this NASYA IBR event. 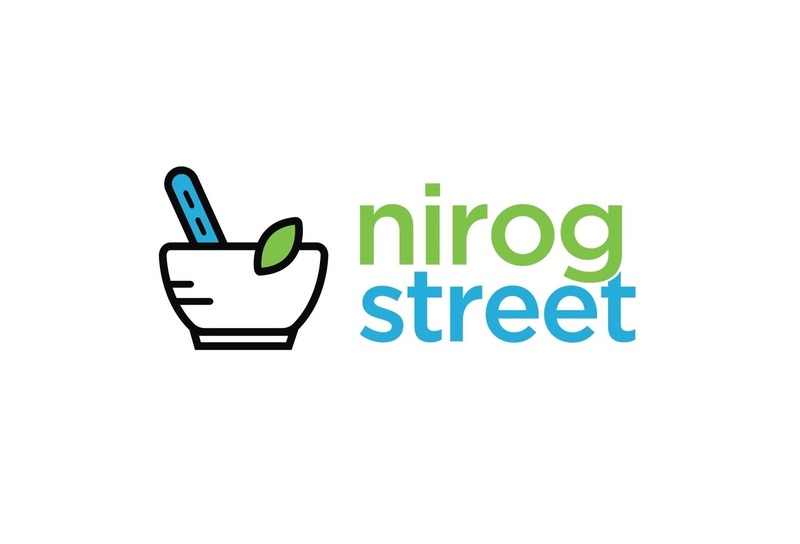 He told NirogStreet that this is a necessary step toward boosting the confidence of Ayurveda students by showing them the right direction. “Charak’s teachings have been relevant and highly important for over 3,500 years. Our foremost aim is to build an enlightened Ayurveda community that understands well how to resolve the current health crises of the modern society in a holistic and complete manner. We have to address the growing diffidence in young Ayurveda pass-outs and the best way to do it is by helping them start at the right place,” he said. “The Largest Class of Charak Samhita will be monitored by the International Book of Records, an organization that takes note of events of record-breaking excellence. It is a great moment for all the practitioners and students to participate and be part of the phenomenal event which will be earmarked in the history of Ayurveda as a significant day. The class will be followed by lectures by some of the eminent vaidyas. Many dignitaries and officials, including the honorable Secretary, Ministry of AYUSH, will grace the event with their presence. It is indeed a day not to miss at all. I’d urge all the students and practitioners to attend the largest Charak class and make it so successful that reading classical texts becomes a daily habit for every Ayurveda person in this country. This day will go down in history as a new beginning,” Shri Jayakumar added. NASYA IBR event for the Largest Class of Charak Samhita is expected to be attended by thousands of Ayurveda students and practitioners. The event will take place at Dilli Haat, Janakpuri from 10 a.m. till 5 p.m. Registrations can be done at the NASYA website. Most of the seats are already filled, so those students and practitioners who haven’t registered yet, should hurry up.